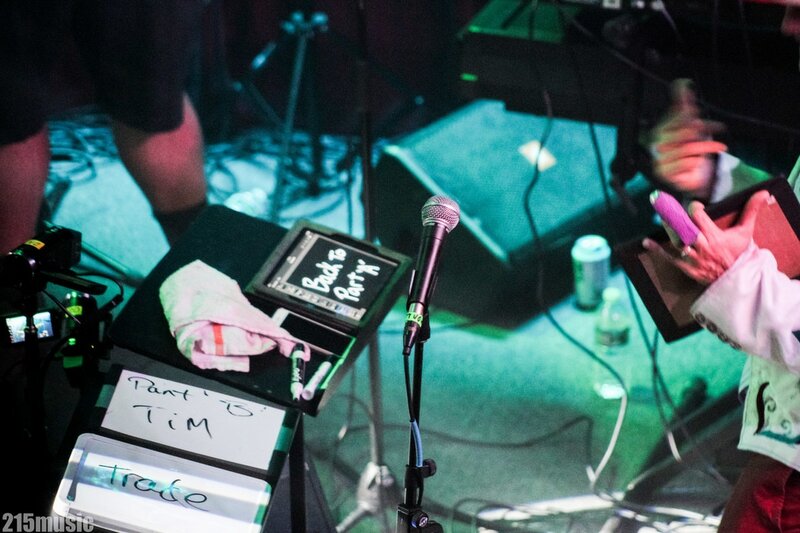 Plan to Improvise. 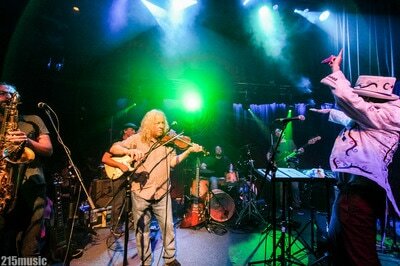 And that's just what they did....About once a year the ever-rotating lineup of Everyone Orchestra comes to town, conducted by Matt Butler and this time featuring Steve Kimock on guitar, String Cheese Incident's Jason Hann on drums, Zach Deputy on guitar & vocals, Piano virtuoso Holly Bowling on the keys, Tim Carbone of Railroad Earth on the fiddle, Andrew Altman of Railroad Earth on bass and Mike Quinn on saxophone. 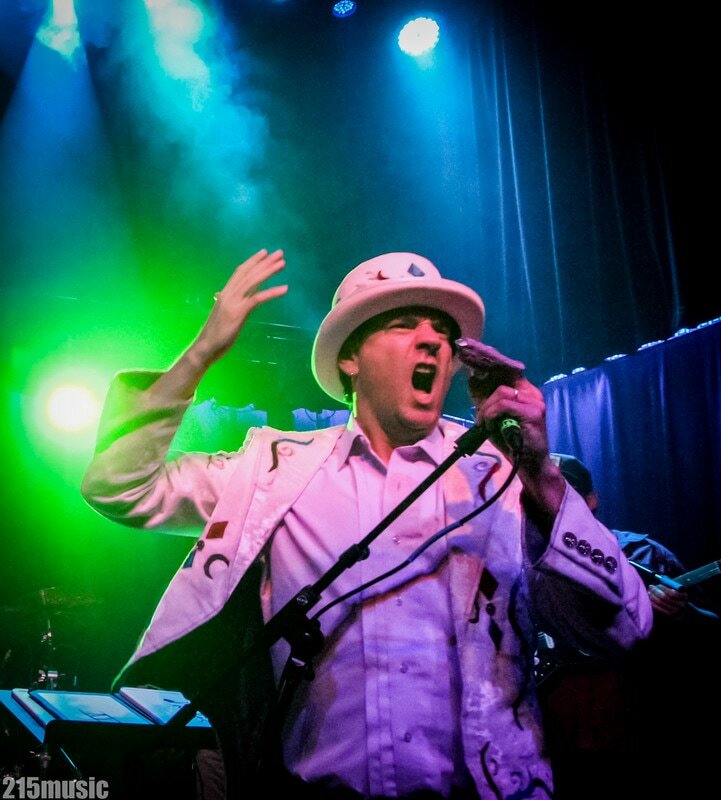 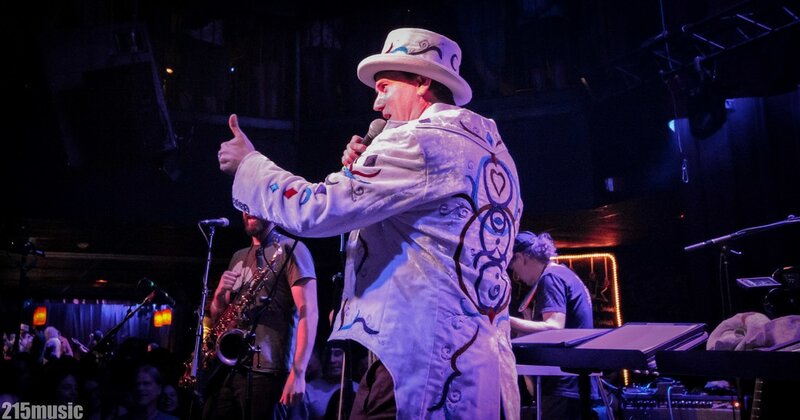 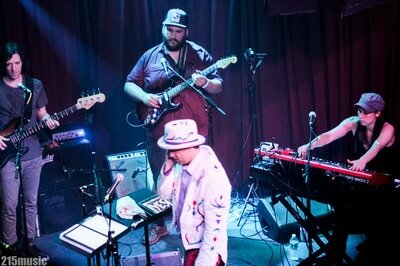 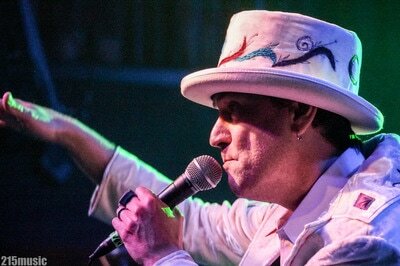 A usual sight, with Matt Butler revving the rest of the crew up in his usual top hat and white coat leading the gang of troubadours through key changes and improvisational exploration all while engaging the crowd and having a hell of a good time on stage doing it. 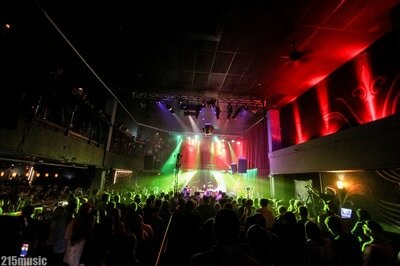 The energy tends to build up with their sets and Saturday night in Ardmore was not exception. 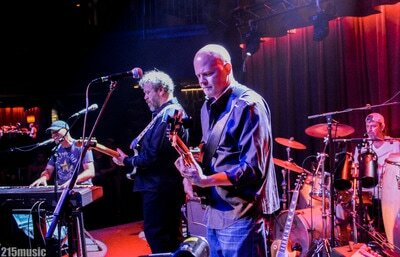 Philly's own Rugby Road started off the night with original music recently released on their latest EP, Rugby Road III. Dipping in and out of compositions that seemed to leave ample room for improvising and taking some time to jam these songs out. 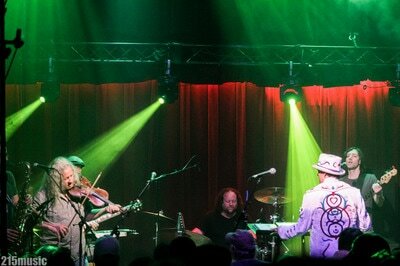 After listening to the EP I was looking forward to hearing them take some of theses tunes for a walk. 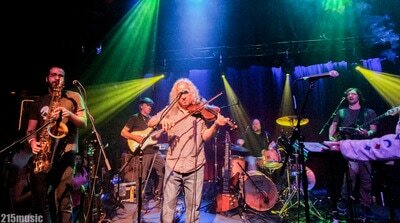 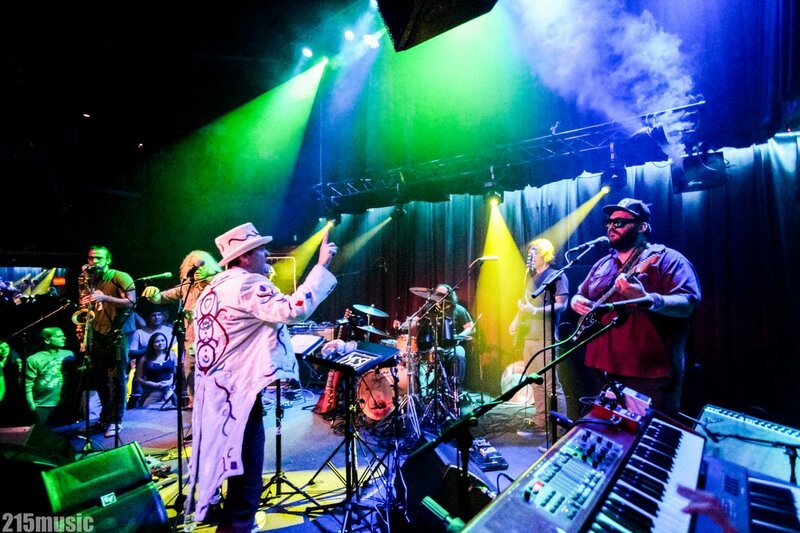 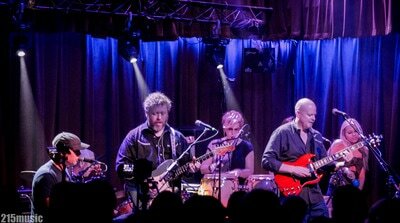 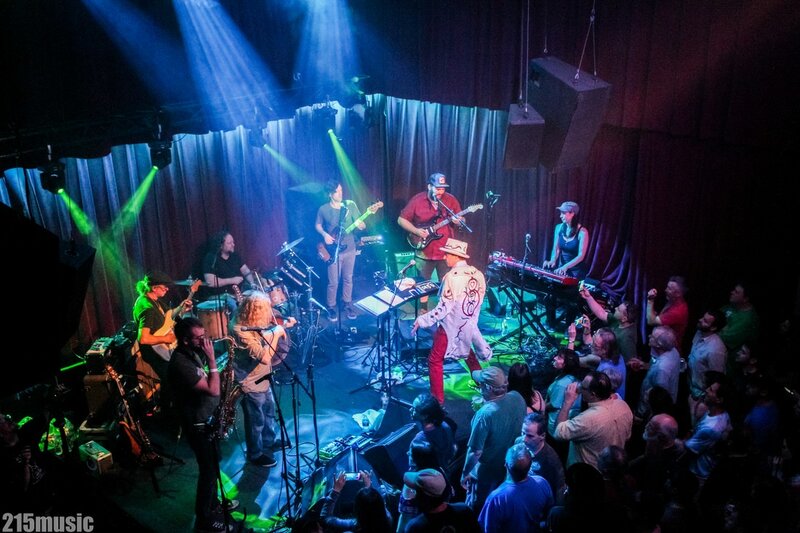 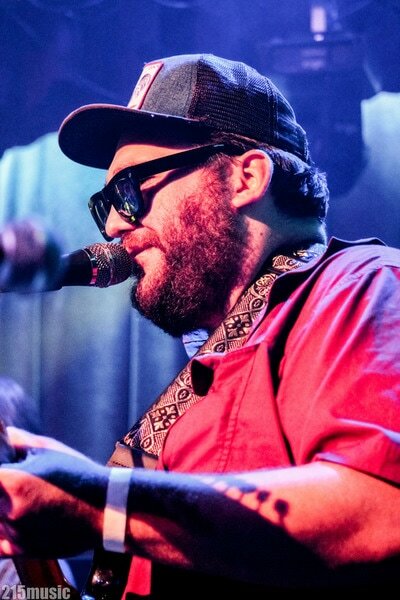 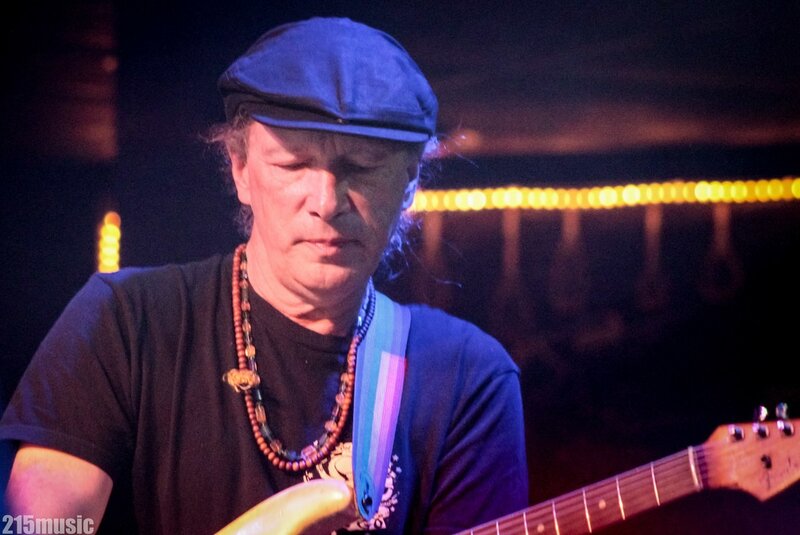 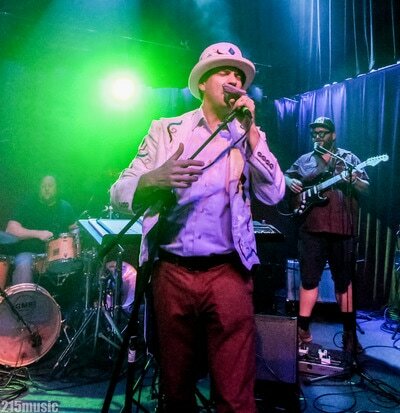 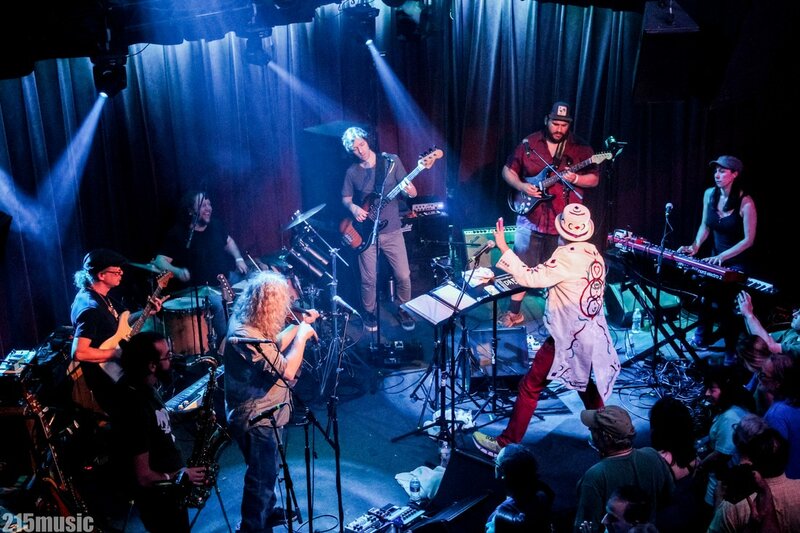 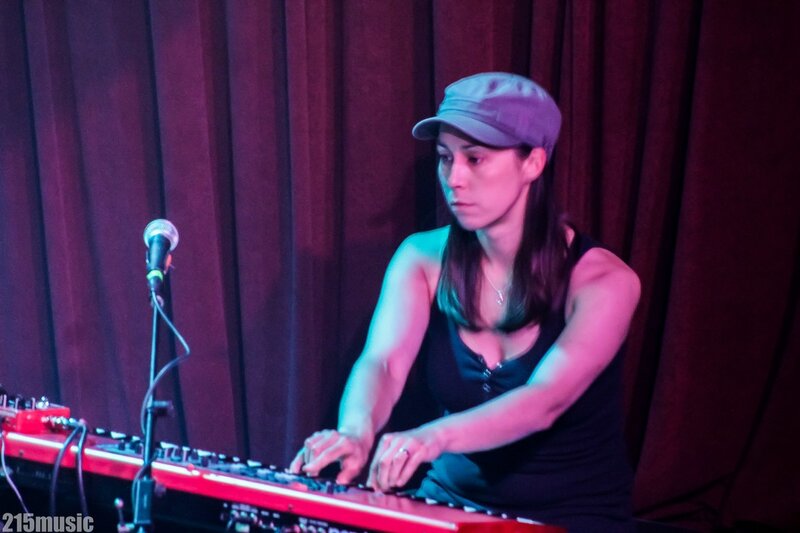 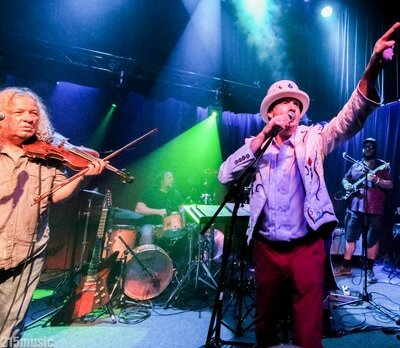 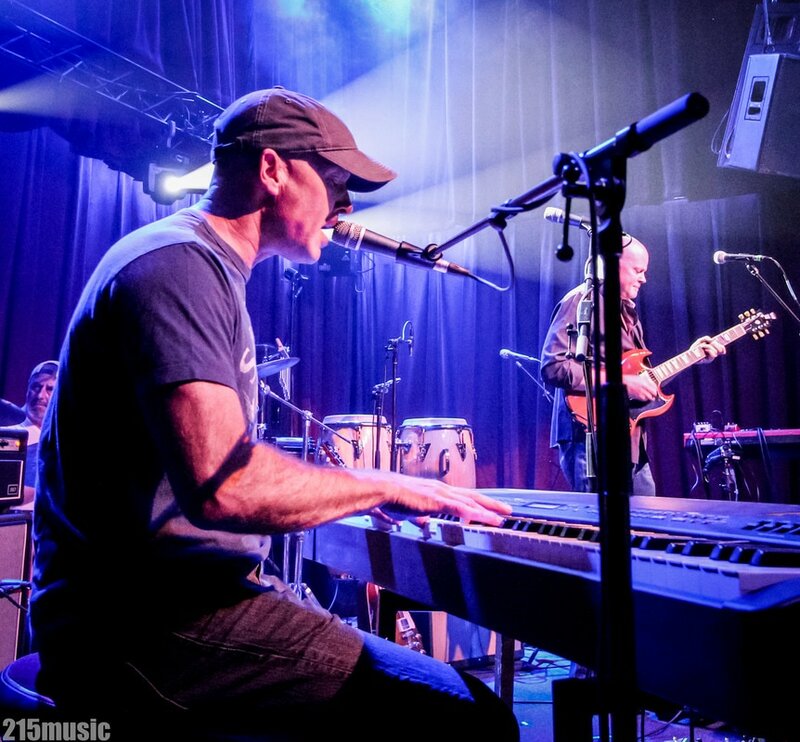 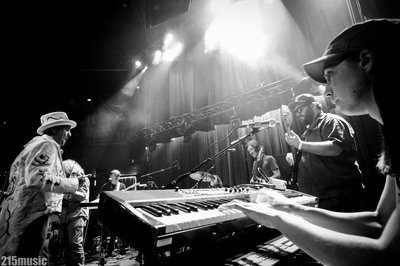 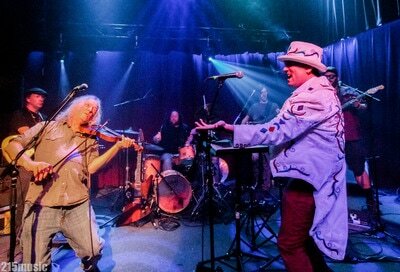 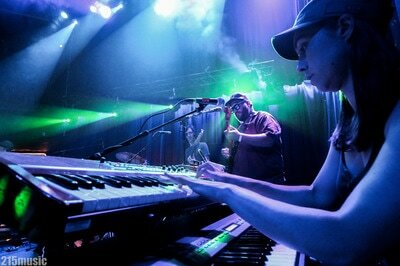 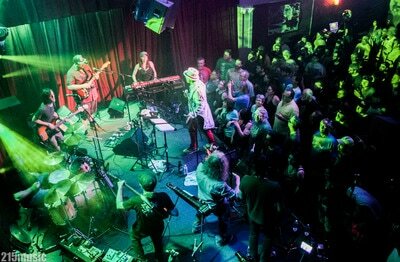 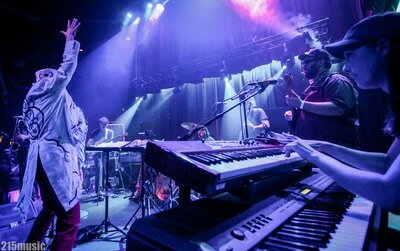 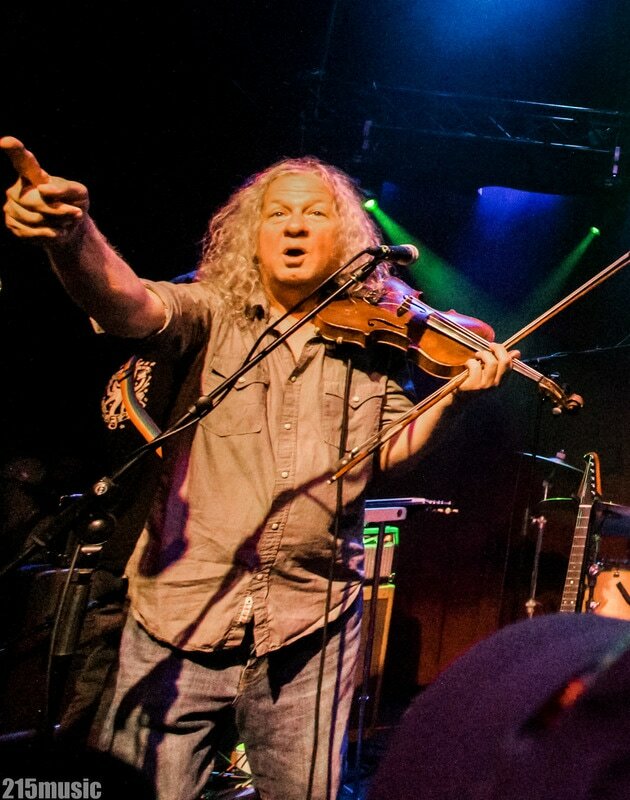 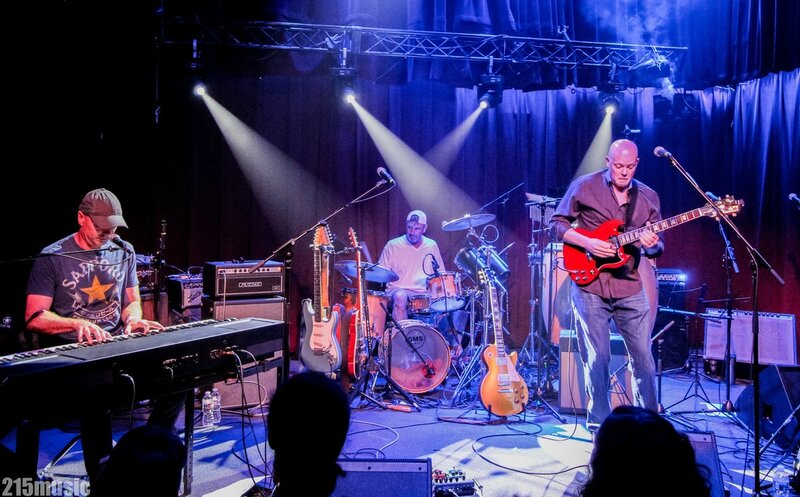 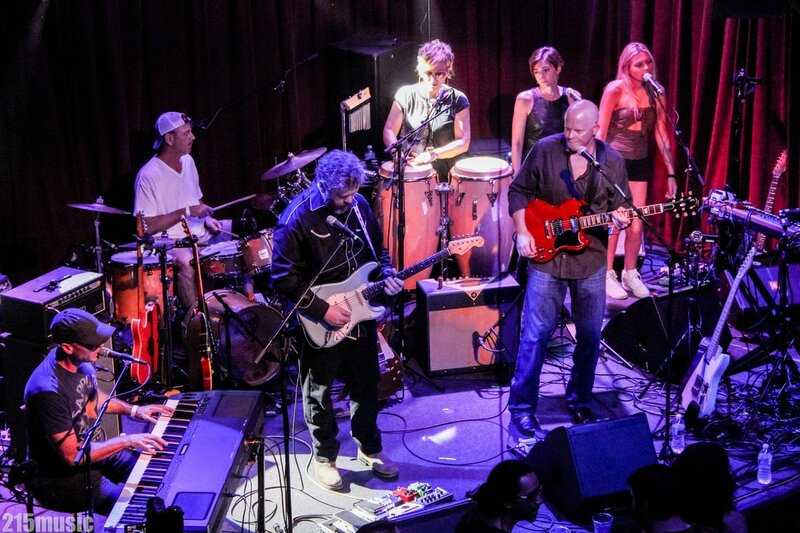 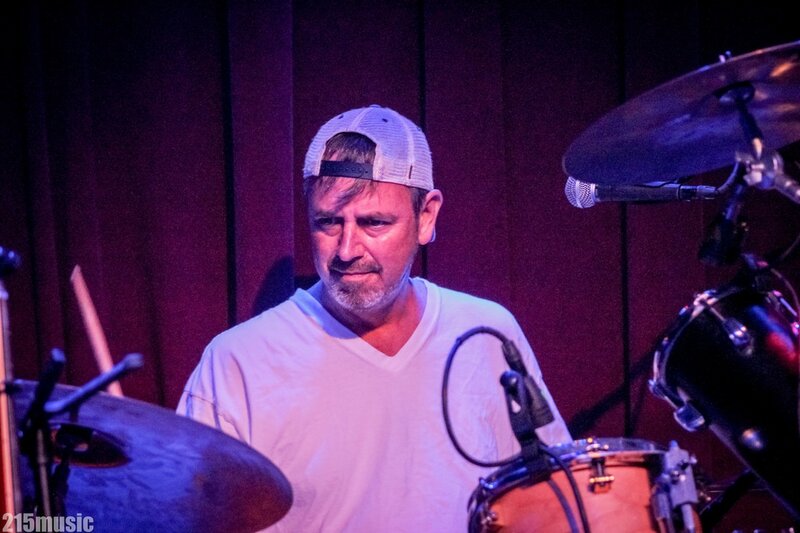 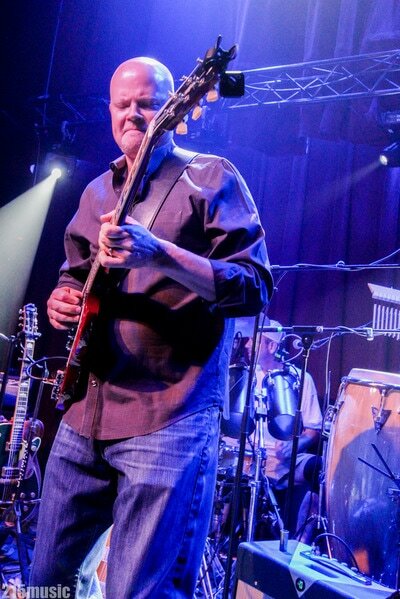 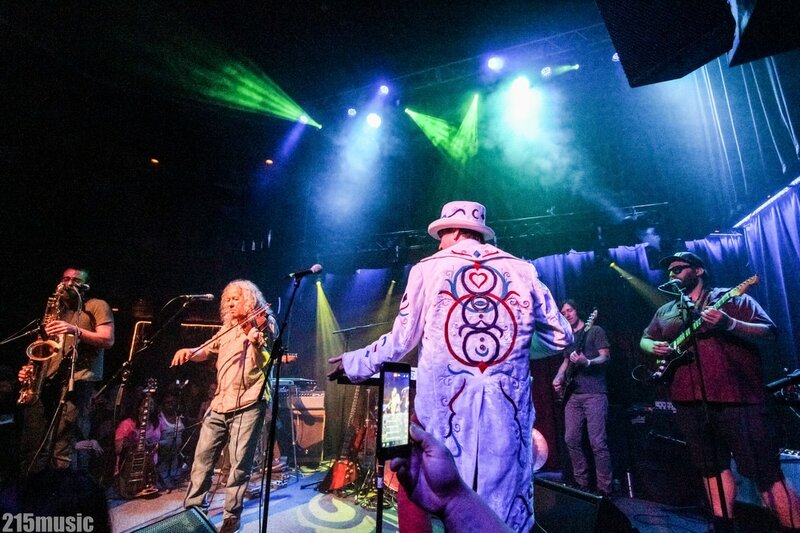 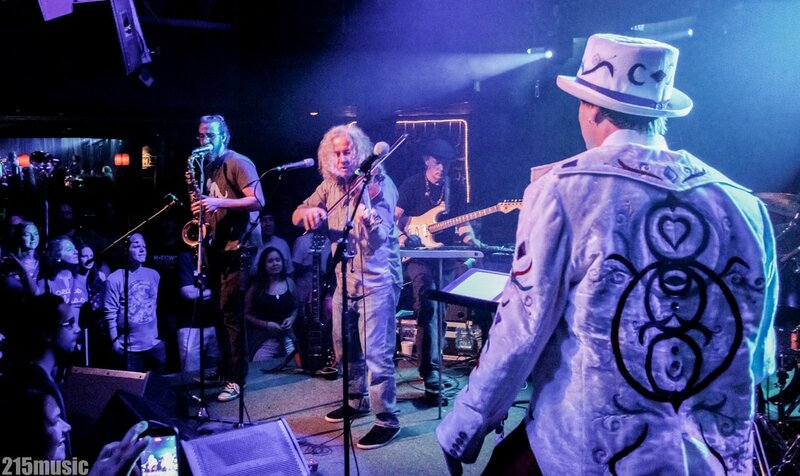 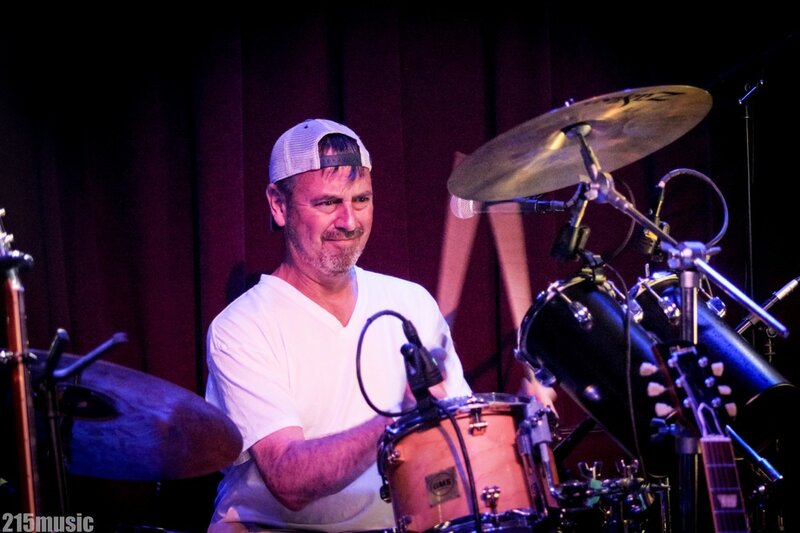 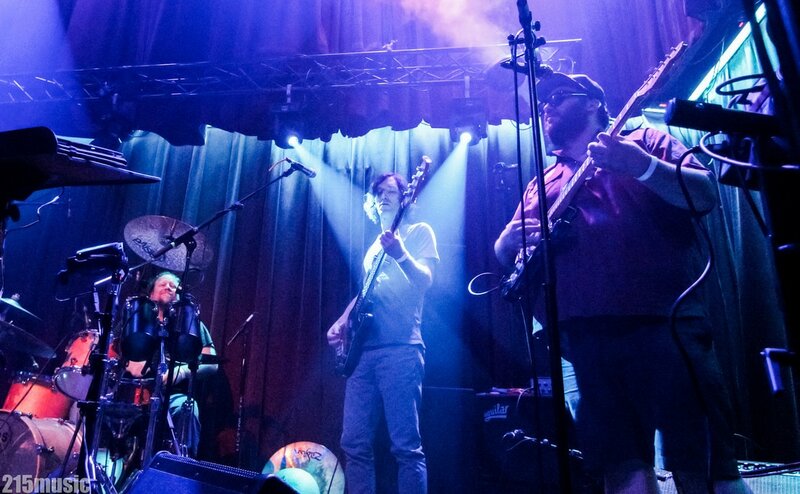 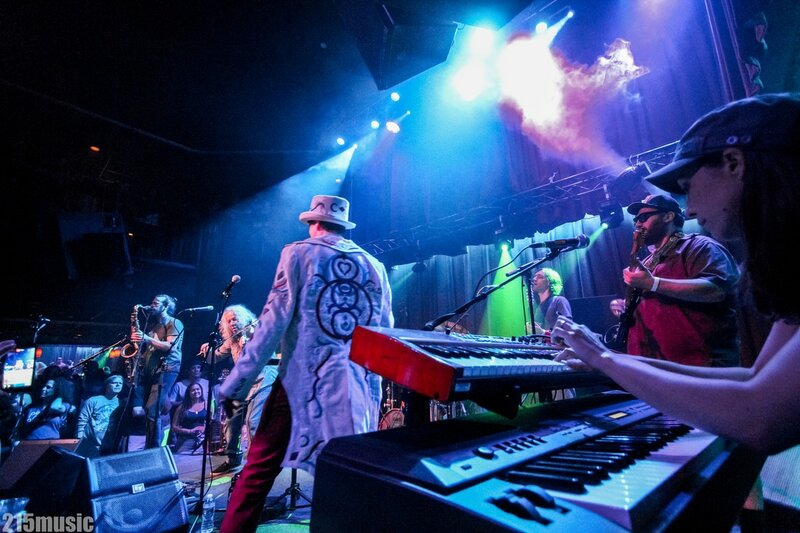 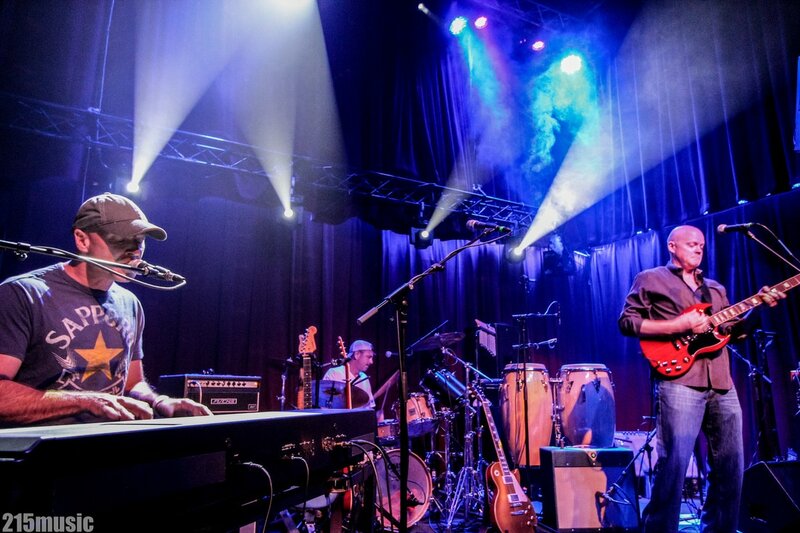 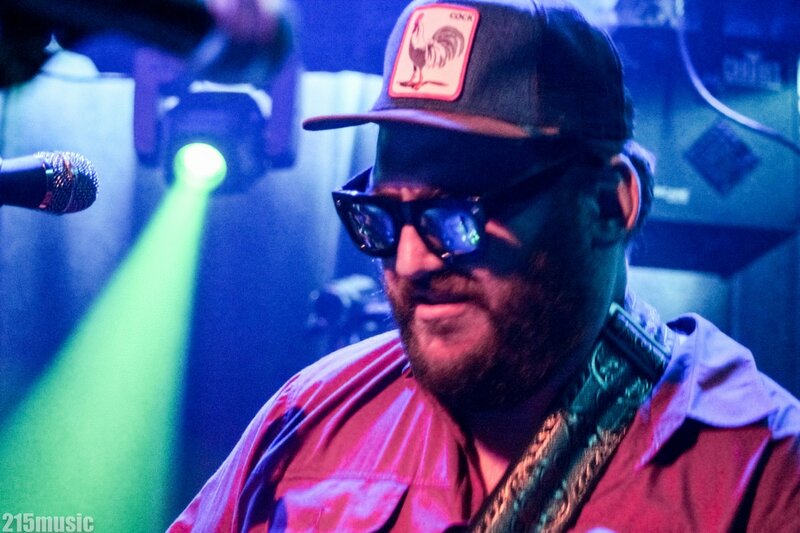 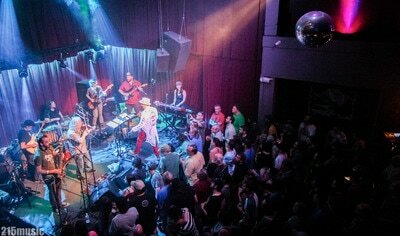 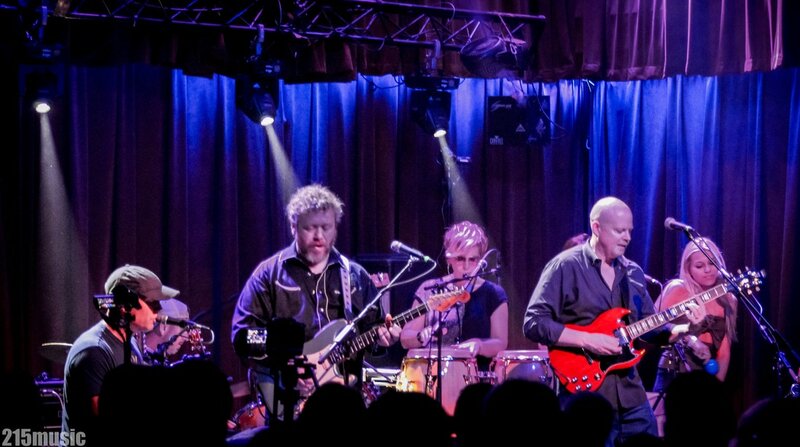 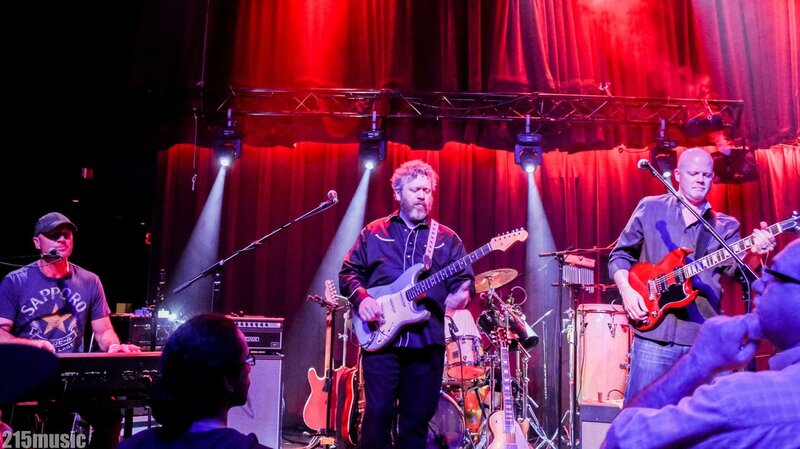 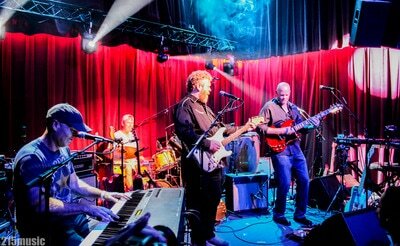 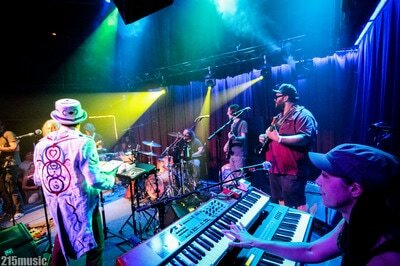 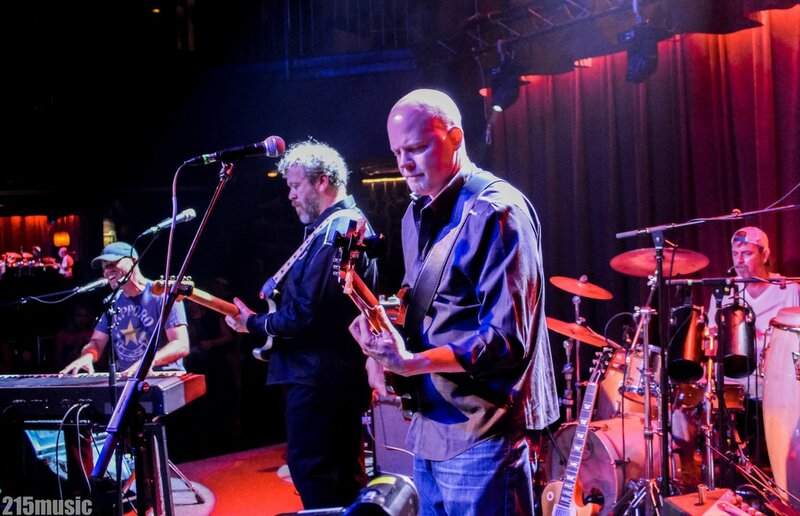 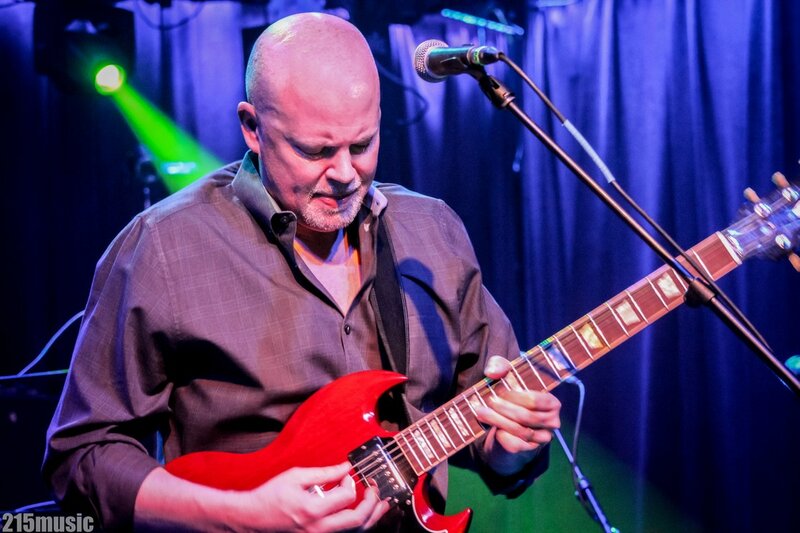 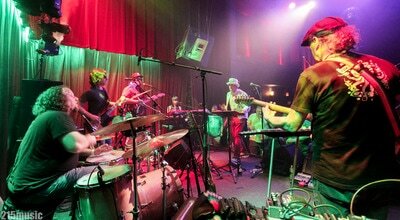 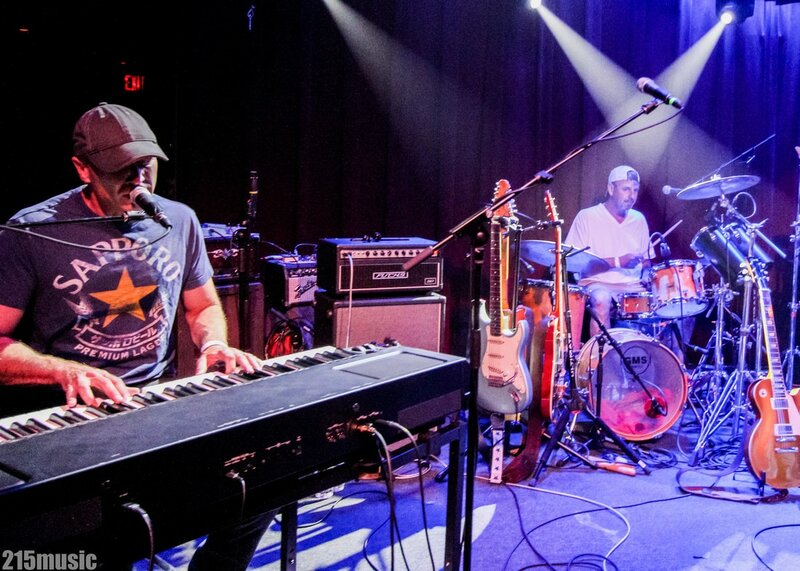 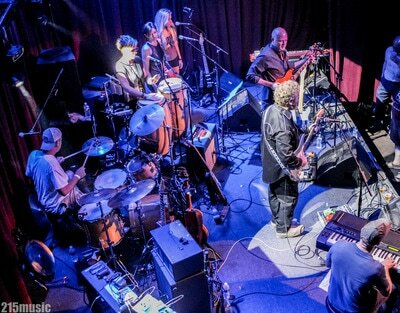 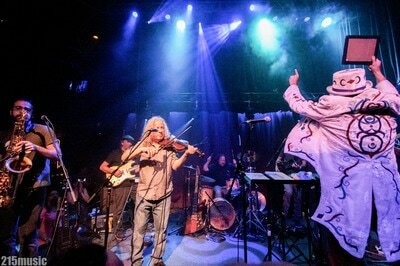 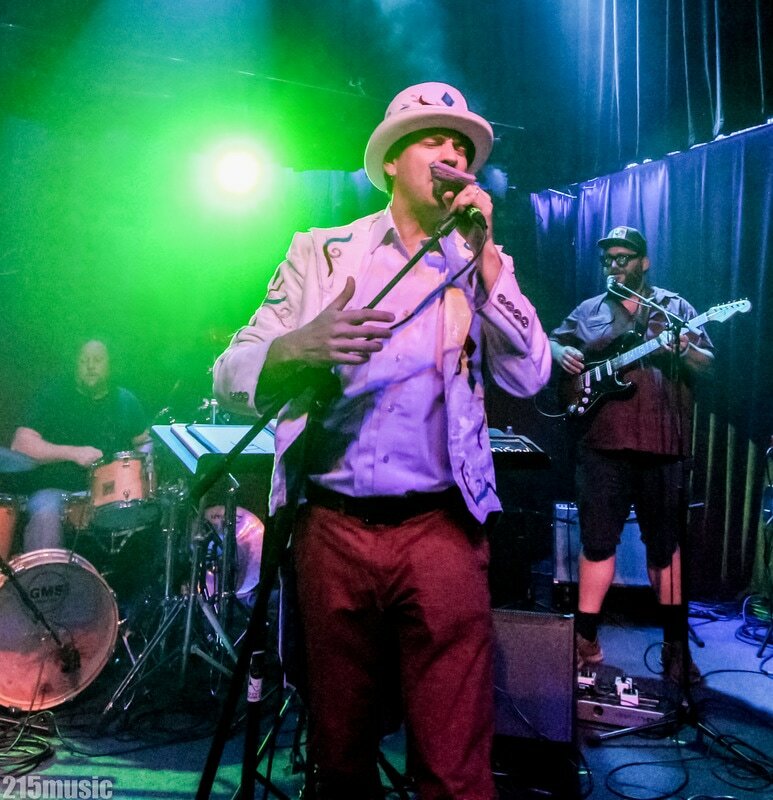 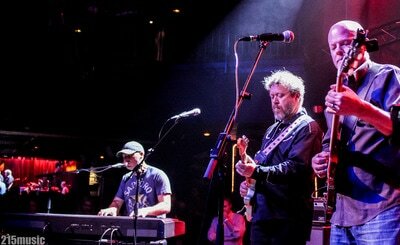 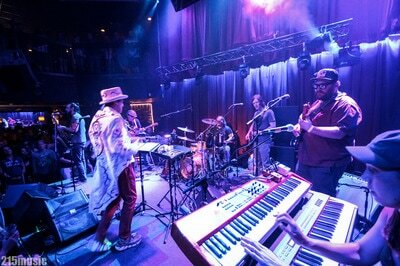 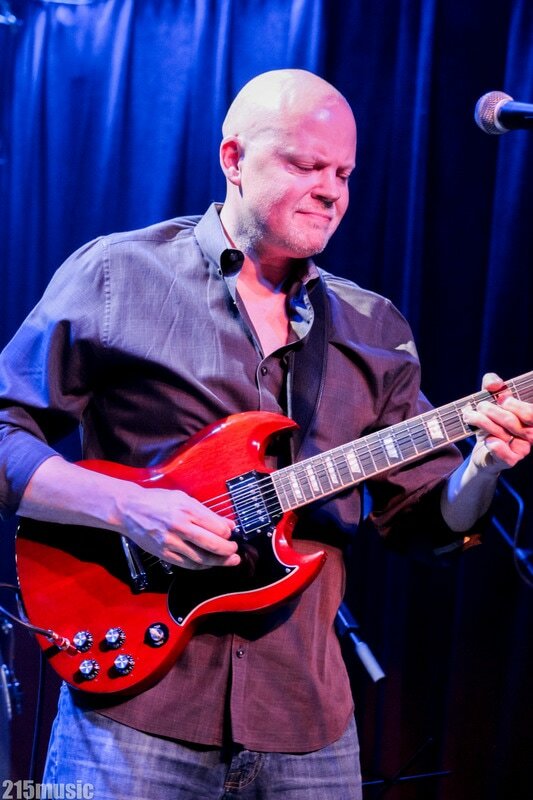 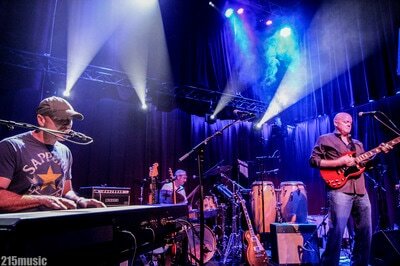 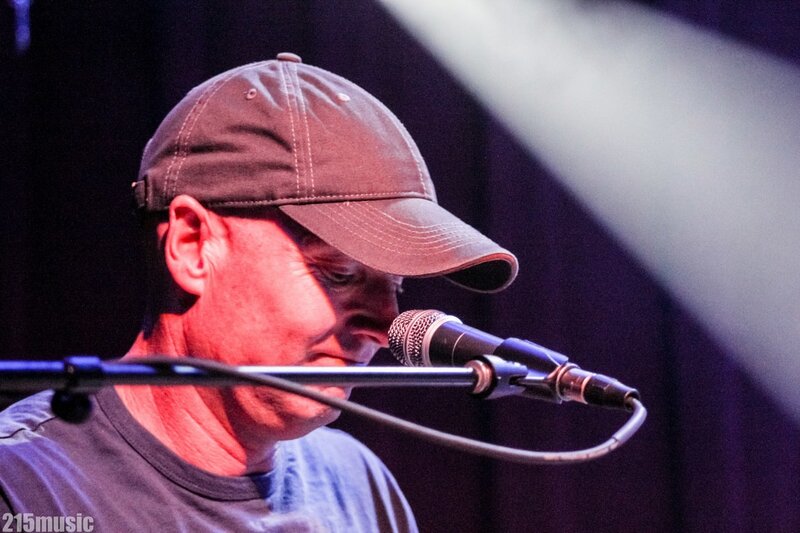 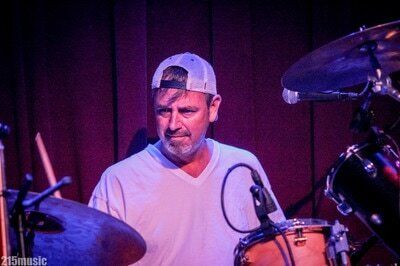 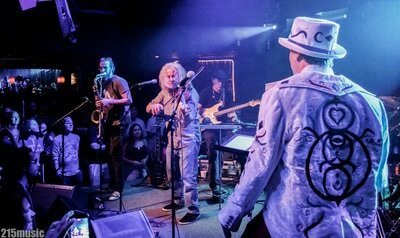 Veterans to the Philly music scene, this tight-knit squad has rubbed elbows and jammed with many well-known acts along their path while here in Philly including The Allman Brothers Band, Phish, Maceo Parker, Bill Kreutzmann and Peter Frampton. 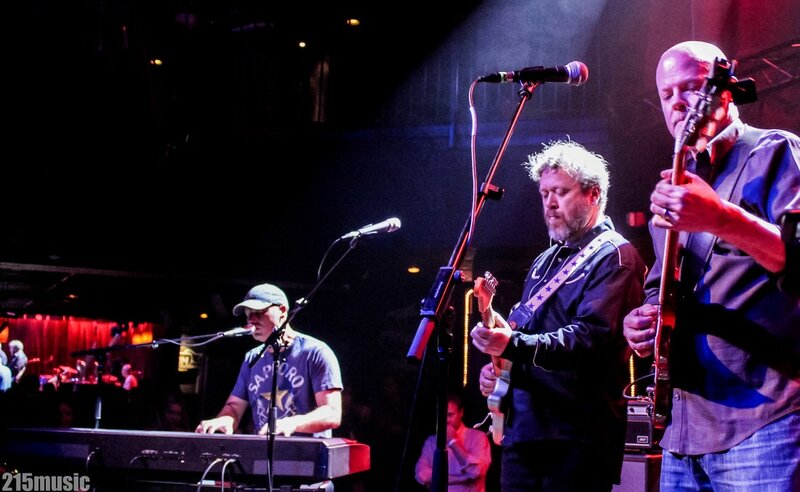 Something tells me we'll be seeing a lot more of this bubbling power trio.You can give a listen to and purchase Rugby Road III here.